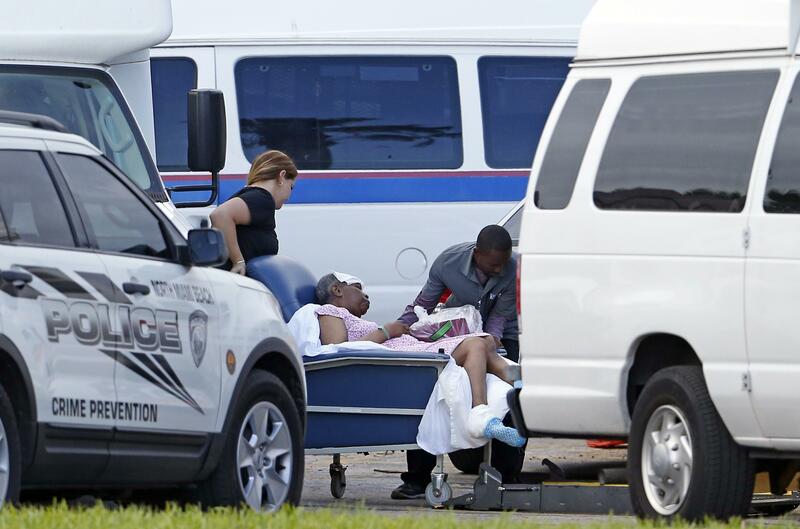 Thu., Sept. 14, 2017, 6:56 p.m.
HOLLYWOOD, Fla. – Florida seniors were ushered out of stifling assisted-living centers Thursday while caregivers fought a lack of air conditioning with Popsicles and cool compresses after eight people died at a nursing home in the post-hurricane heat. Gov. Rick Scott announced Thursday night that he has directed the Agency for Health Care Administration to terminate the center as a Medicaid provider. The program provides health care for low-income individuals and families. Published: Sept. 14, 2017, 6:56 p.m.